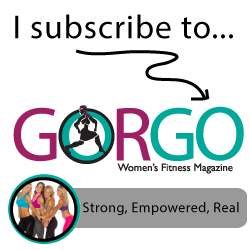 Mindy's fitness Journey: Come run the "Women's Half Marathon St. Pete" with Mindy! Come run the "Women's Half Marathon St. Pete" with Mindy! 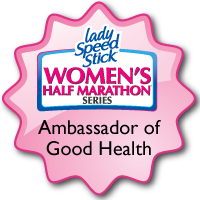 I am excited, no eleated, to tell you that I have been chosen as an Ambassador of Good Health by the Lady's Speed Stick Women's Half Marathon. 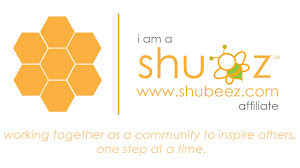 There are going to be some exciting giveaways coming up, and I look forward to sharing my journey with you so far. I am not going to tell you that I love running. I don't actually love it while it is happening, but I do LOVE the feeling of accomplishment and pride I feel when I am done. I just starting working out in January 2012. I have never run a race in my life. I actually remember thinking that people who run must be crazy because I hated running. I did my first 5K in March and I was hooked. I never would have believed you in January if you had told me that I would be running a half marathon. I think I would have actually told you that you needed to seek help! I thought 3.1 miles was long enough. 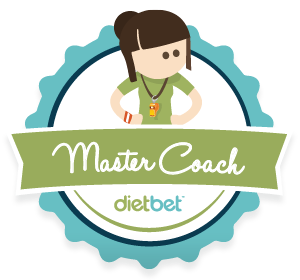 When I started working out in January, one of my trainers, Jess, was getting ready to run a half marathon. I was so impressed. I jokingly said to her, "I will totally run one of those by the end of this year!" I didn't realize that I had already begun my "FitBucket List." I have been training for this half for a couple of months now. I will fill you in on my training plan next time! 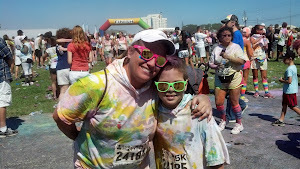 I am going to be doing a giveaway: Come run "WHM St. Pete" with Mindy! 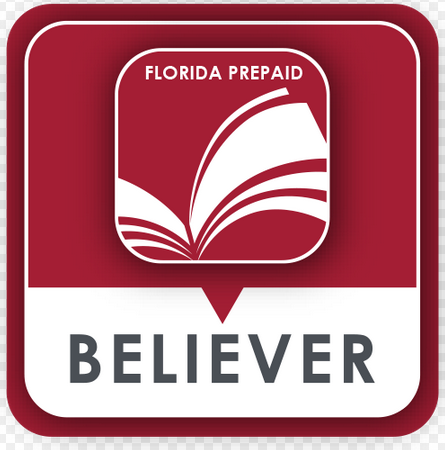 If you are interested in registering, use the code BLOGFL12. This code is only good for the half marathon. Congratulations - that's such a honour! I'm sure you'll have an awesome time! What a fantastic day for you! 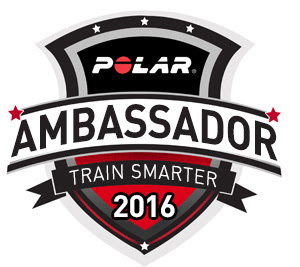 Polar and Lady's Speed Stick all in one day!!! You must be extatic!!! Congrats, that really is such great news! You must be excited! Congratulations!! You've come so far this year - can't wait to hear even more about your experience! 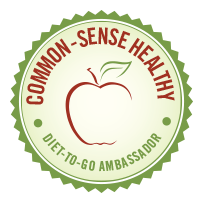 Congrats fellow ambassador! See you at the race! Oh great! Looking forward to connecting!!! Congratulations! I hope you have a great race! Congratulations! You should be so proud of what you've accomplished in eight months. Amazing and exciting. Enjoy both the training and the race. w00t! That's so awesome - congrats! Rock star and well deserved. Thanks for the share and congrats. Congratulations! 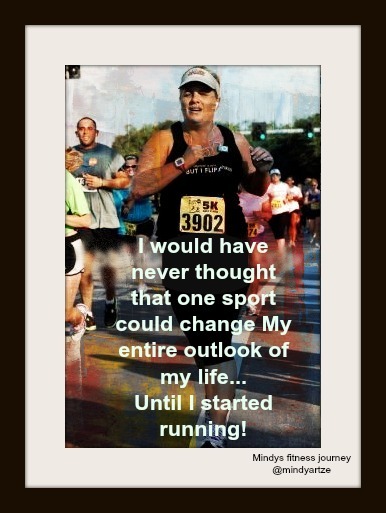 You will have a great time running your first half! "I am not going to tell you that I love running. I don't actually love it while it is happening, but I do LOVE the feeling of accomplishment and pride I feel when I am done. " <----me too!